Franke is a Swiss company functioning in several different markets on an international scale. 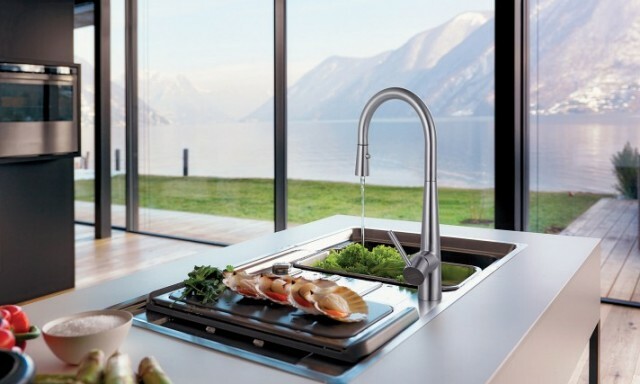 The company was founded on year 1911, and Franke created their first sink in year 1925. 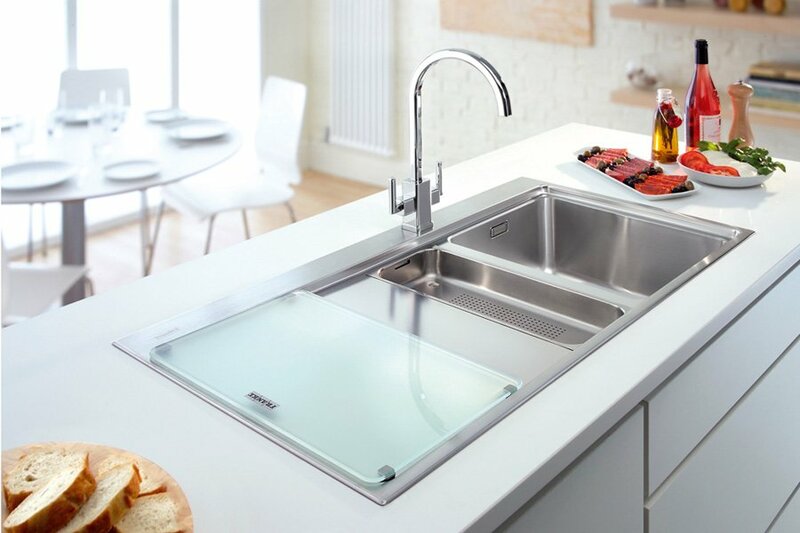 Franke is the World’s leading manufacturer of high-quality kitchen sinks, and is at the lead of research and development for innovative tools and products for the modern-day kitchens. The contemporary sink has come a long way from its modest beginnings. Gone are the days where we utilize enormous sink tub fixed into the wall, and with a wooden drainer next to it. Nowadays, with kitchen designs playing an important role in home enhancement, it has ceased to be just a mere everyday item. It is now considered to be stylish, trendy, as well as efficiently functional. 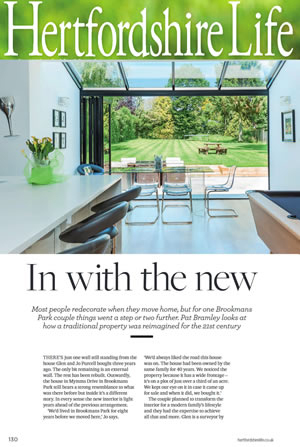 Today’s design options are much extensive in terms of colours, materials, formats and styles. Franke is constantly at the forefront of design implementation in the production of new materials and models. • Employees come first: Health and safety in the workplace is a priority of the company. Economies in production should under no circumstances be gained at the expense of people’s safety. • Responsibility: In addition to their social and commercial duties, the company consider it their responsibility to take care of the environment. • Role in the material cycle: They take into consideration the whole product life cycle of their products; from its development stage into its subsequent disposal. Utilization of raw materials, water, energy, and other products is kept as low as possible. • Standards: Franke Kitchen System respects the legal requirements and makes every effort throughout their business to accomplish greater levels of environmental protection. • Partners: The Company works together with their suppliers, customers, insurers and authorities to assess the risks posed to the environment and to people by their products and manufacturing processes, which in turn could be used to adopt preventive measures. Franke Kitchen System strives for creating products and solutions that provide a rewarding experience for their treasured clients. Their product innovation and development are geared towards productivity and excellence. The Company have started to further comprehend and diminish the impact of their services and products along the life-cycle. They strive for providing solutions and high-quality products that provide a satisfying experience for the customers.